For more information about our Holiday Closure Schedule, please call the library at 361-592-6381. 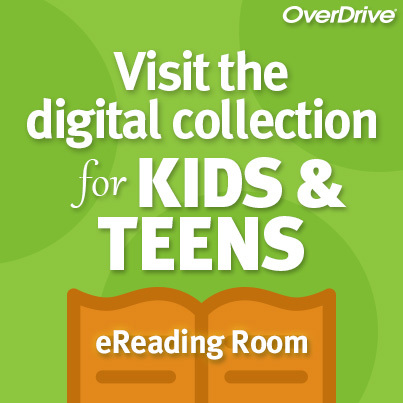 Remember that you can access your patron account, online resources, and our digital collection of eBooks, Audiobooks and more by visiting our website at www.kleberglibrary.com. 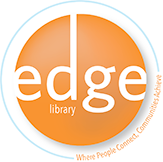 If you are in need of a place to connect to the Internet during our holiday closures, our wireless hotspot runs Tuesday-Friday from 5:00 AM - 9:00 PM 7 days a week, ready to serve you for your wireless needs. 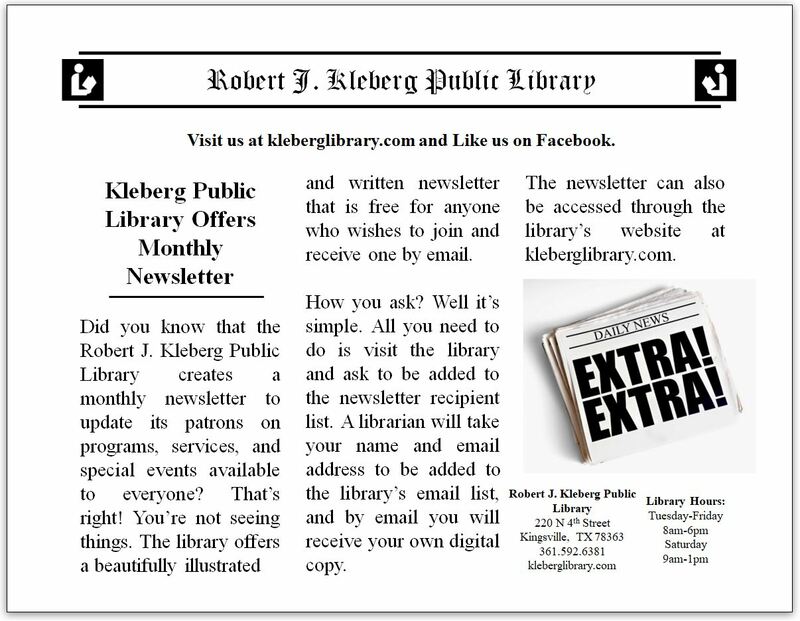 Access our FREE wireless hotspot with your WiFi-Ready device by connecting to it at "kleberglibrary" or "kleberglibrary-secure".